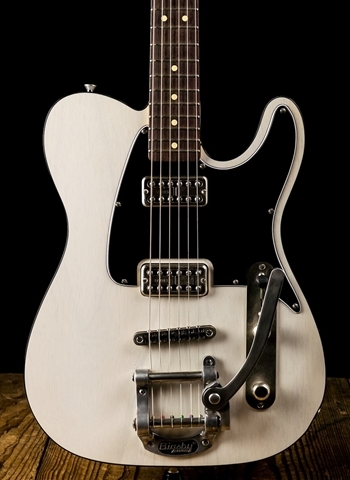 The Ben Bone is a Tbone style guitar with an American Bigsby vibrato. A Graphtech Tune-a-matic bridge comes inset into the body so it can keep the feel of the guitar the same as the Tbones. The saddles on the bridge are Graphtech's String Savers which will keep the guitar in tune. 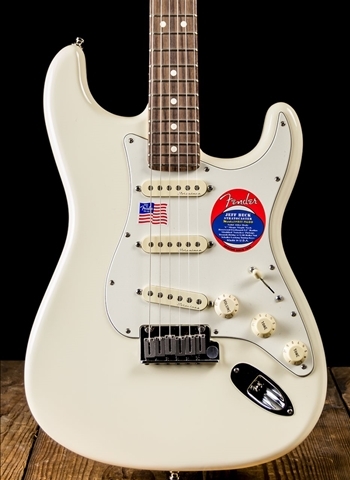 LsL's own pickguard shape sports a sleeker look than a standard shape. 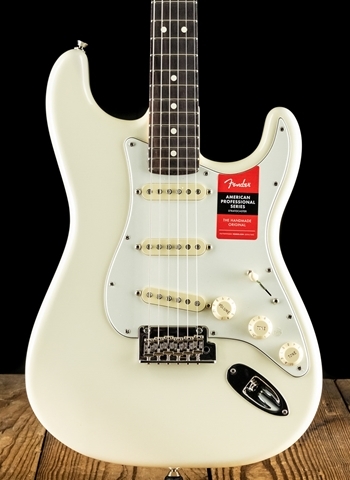 LsL controls the entire process for extremely good fits throughout the entire guitar. 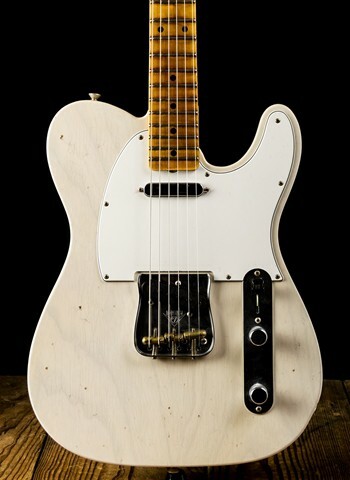 Lsl subscribes to the belief that bolt-on neck guitars are no more than a Lego-like assembly. Precise fits and hand adjustments are crucial to a great guitar.